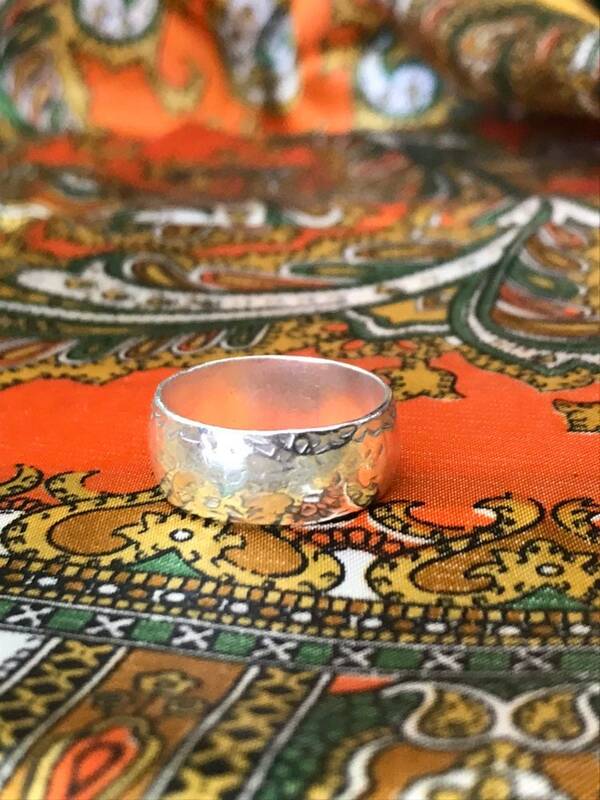 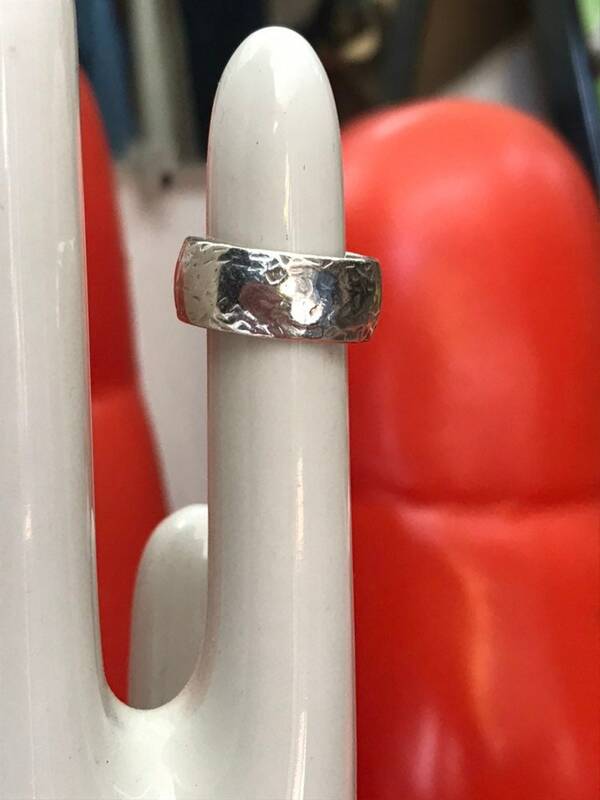 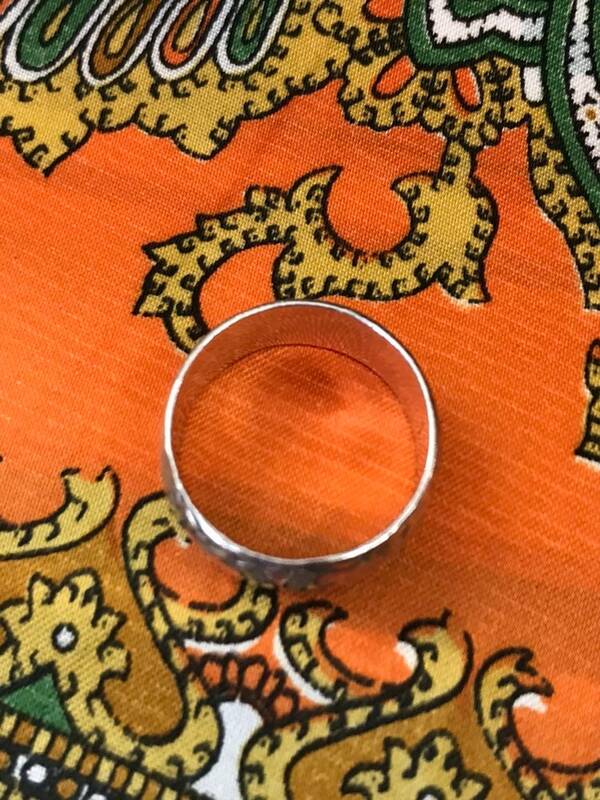 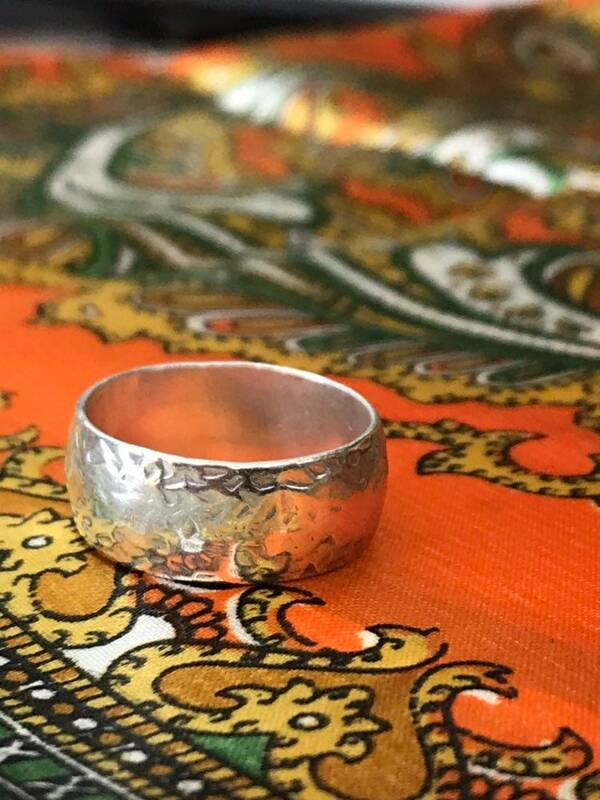 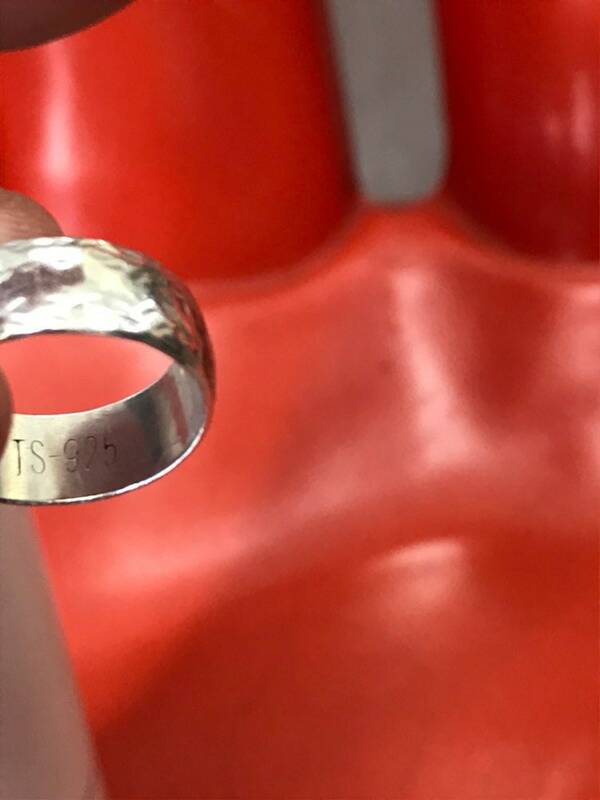 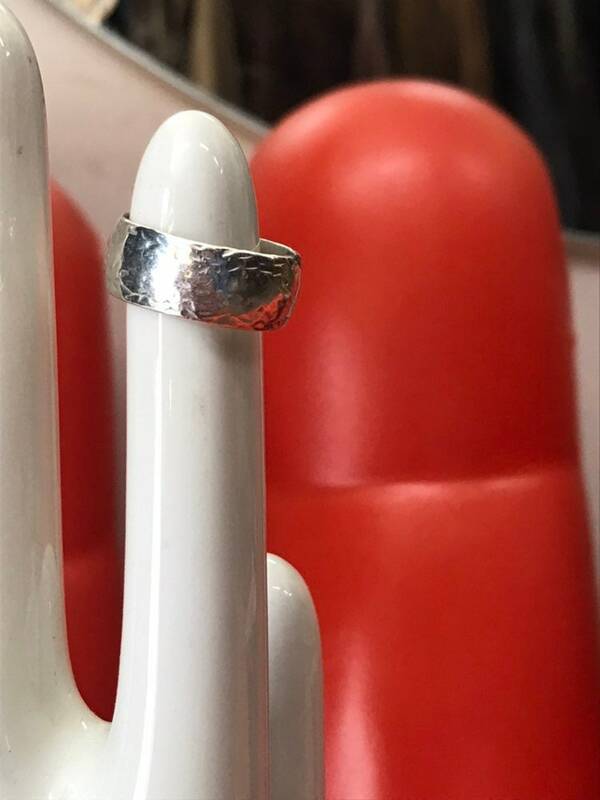 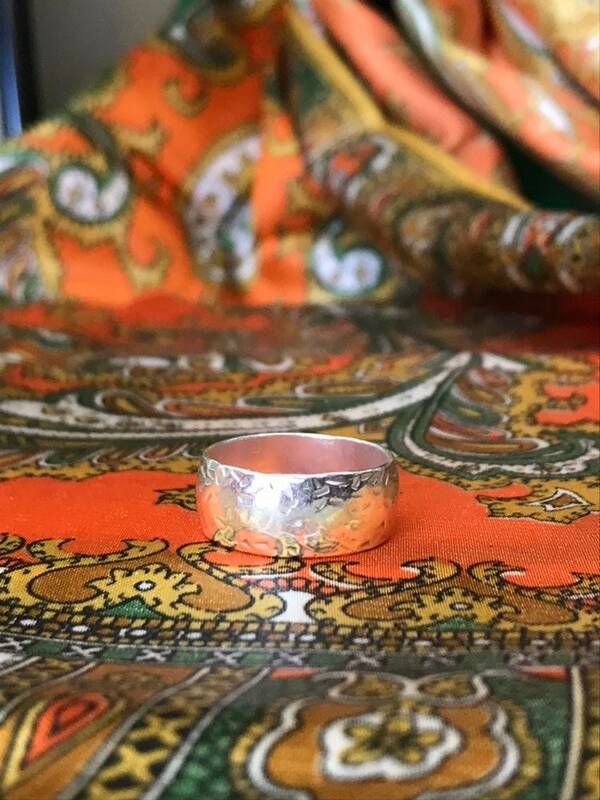 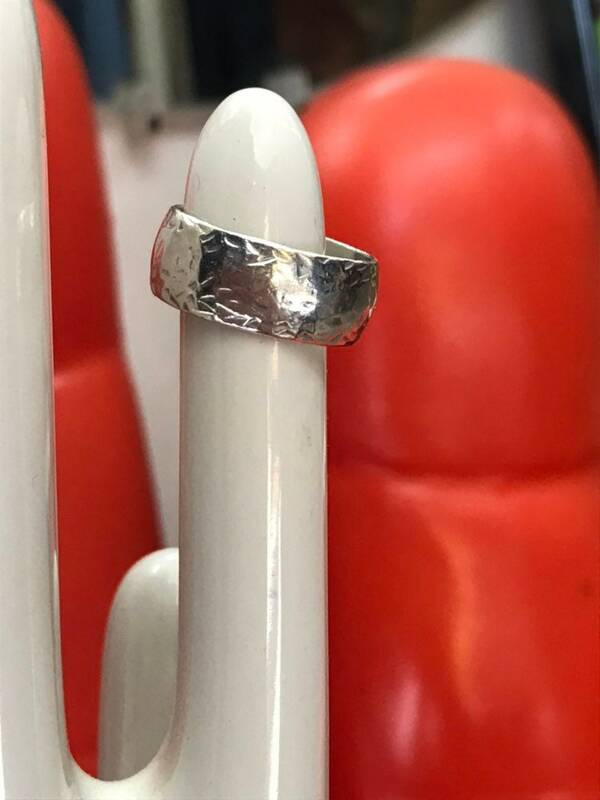 Beautiful mens real silver 925 ring. 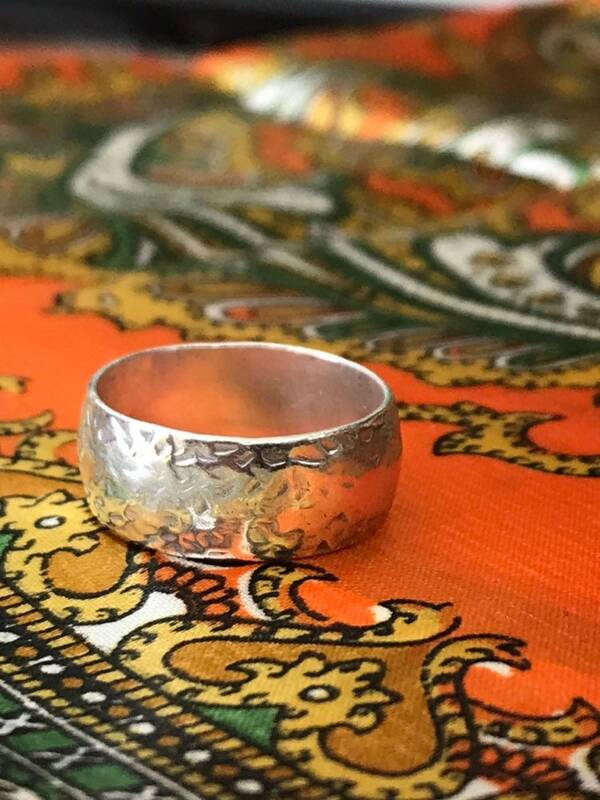 Appears to be hand hammered silver. 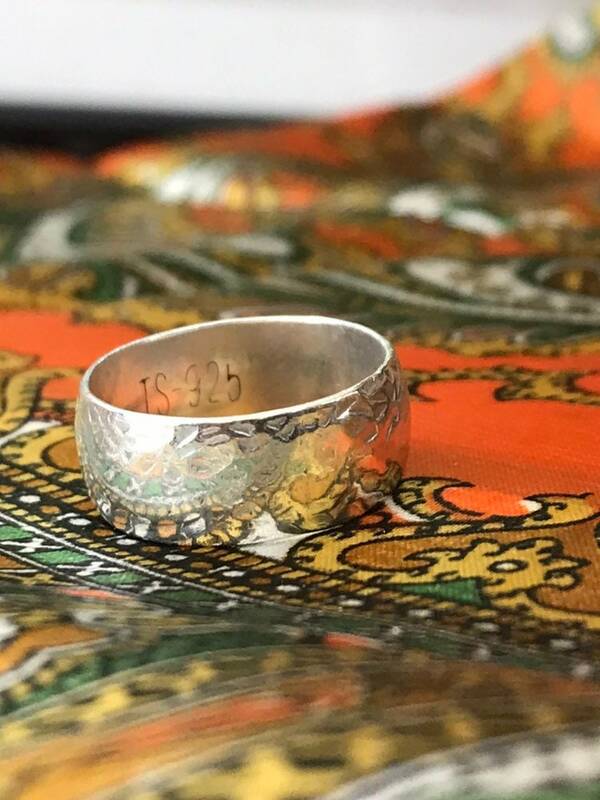 A true timeless piece.